Since I wrote this post a few days ago I AM HOOKED ! 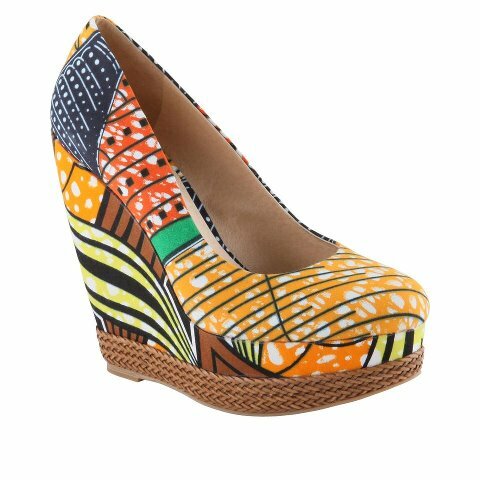 6 CONFORTABLE AFRICAN PRINT SHOES YOU NEED IN YOUR CLOSET THIS SUMMER I have been getting a lot of emails about other types of shoes made with African print . Andrea writes "Hi Ciaa , love your blog. 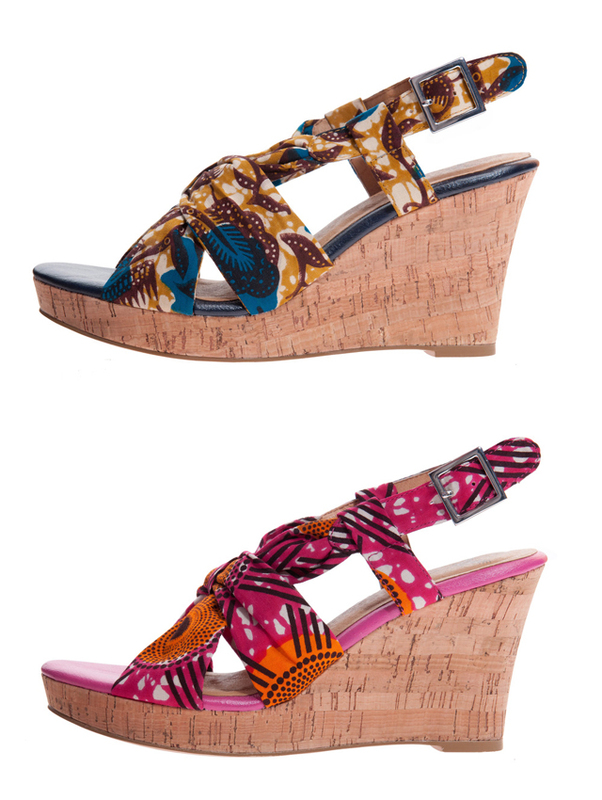 I was wondering if you knew any designer that makes African print shoes similar to the Burberry Woven raffia and printed wedge pumps ? I mean they are cute and all but too pricey for a college girl . 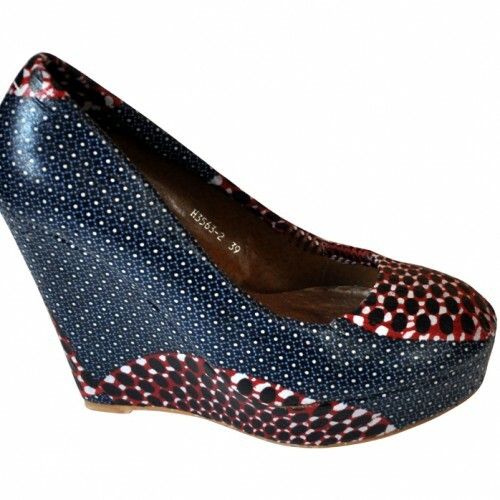 "Today might just be your lucky day Andrea I found one that look very similar to the burberry wedges and also a few other cool options you might consider when you making your purchase. So what do you say ? Please send me an email if you have any questions or need any other type of shoes.